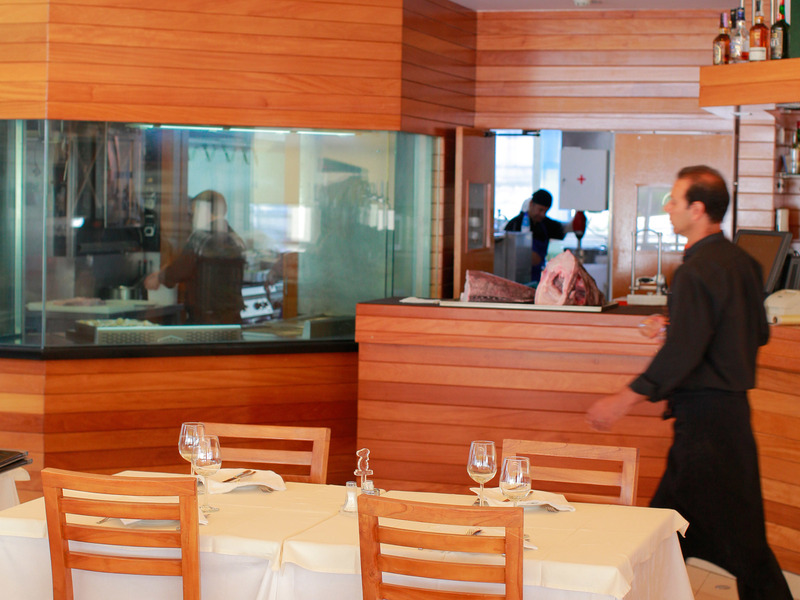 If you are a fresh fish lover, Lisbon is probably one of your top destinations. And if it isn’t yet, because you’ve never been here and you’ve just arrived at this page because you were cruising on the internet, pay attention to what we have to say. Our seafood is the best in the world (ok, maybe we are exaggerating a little bit here, but it is certainly on the top-5) and these are the best fish restaurants in Lisbon where you have to go to see that we are absolutely right. “Hi, I’m turbot. This is my cousin sea bass, my relative swordfish and here is a good buddy of mine, bream.” Introductions are made as soon as you come into the restaurant, but it is only at the table that the side dishes are chosen – memorize it: the best ones are roast potatoes and sautéed broccoli. Then just wait for the fish to return from the grill and land on your plate. 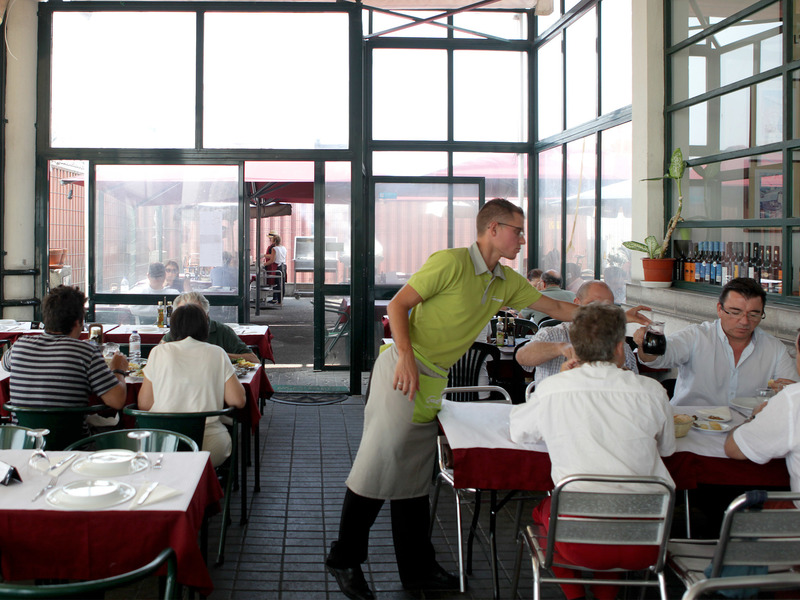 This dockside restaurant (lunch only) in an old boat station is known as one of the best places in Lisbon to tuck into fresh fish, grilled over charcoal, at affordable prices. There are grilled meats too. If the weather's fine, come early to snag an outside table. The first name on the list for those in search of seafood in the Avenidas Novas area. 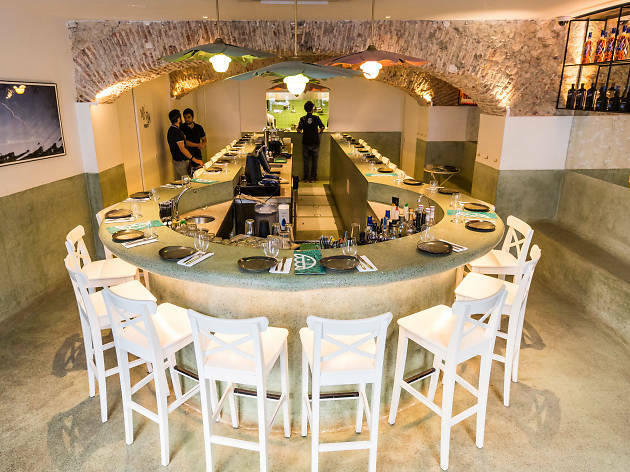 Dom Feijão has all the grilled dishes you need to eat in Lisbon on its menu: the list of species on offer reads like a marine biology manual. 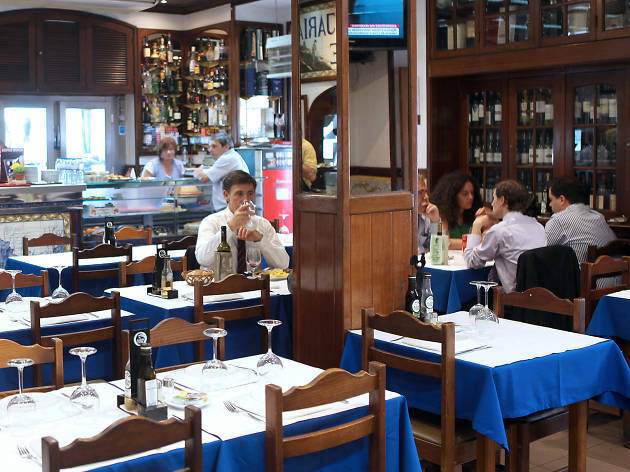 Cais do Sodré was once a fishing wharf, and some bait and tackle shops have survived the passage of time. Use this information as you will (to impress a girl? Persuade a friend? Purchase a building in the vicinity?) and then take a seat at one of the finest seafood restaurants in the area. 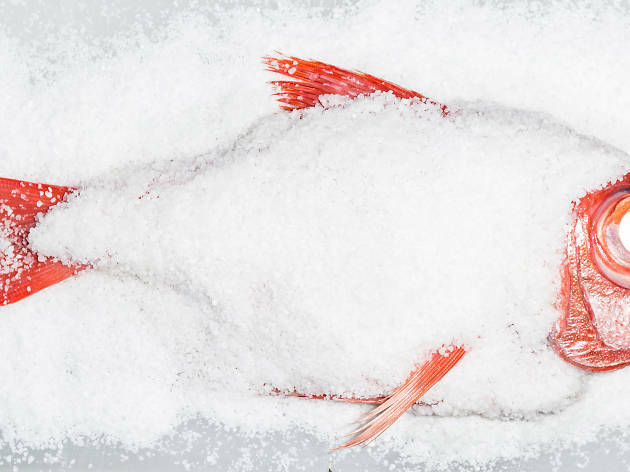 The price/quality ratio is excellent and the cooking is straightforward: the fish is simply salted and dipped in olive oil before grilling. 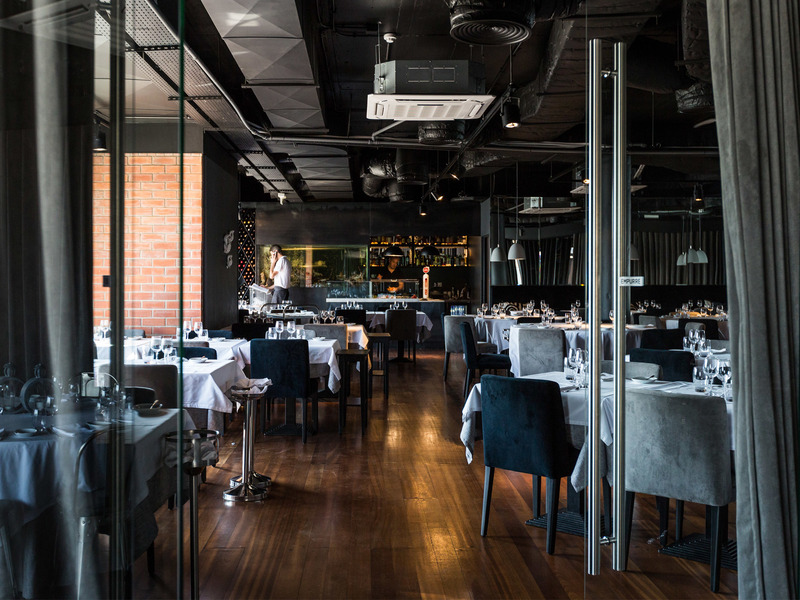 The Cascais classic restaurant with a sea view (well worth the trip) has a Lisbon counterpart which offers a river view instead. The highlighted menu choice is the same, however: hake fillets with cockles risotto. This dish is so popular that in 2015 alone Monte Mar sold 6500 kilos of hake. But any of their other seafood offerings will be good as well. 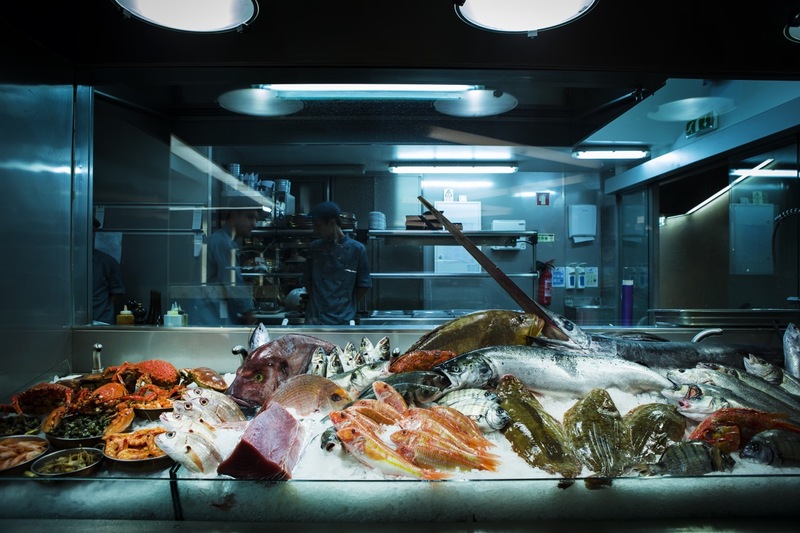 'Peixaria Moderna' - a modern fishmonger - is how Sea Me styles itself: it seeks to combine the excellence of the fresh seafood found in gourmet restaurants with the informality of traditional Lisbon marisqueiras. This is not the place for a leisurely or intimate meal - the tables are packed in tight and noise levels can be alarming - but it is good for a fast, delicious feast of molluscs, grilled fish or sushi, and there's an excellent selection of wines to boot. Like any marisqueira, they also do prego (a garlic-steak sandwich), served here in a sweet bolo do caco bun from Madeira - it's so popular that there's now a spin-off in Príncipe Real, O Prego da Peixaria, dedicated to serving this dish. This restaurant gets its name from a town in the Azorean island of São Miguel and focuses on fish, with a special emphasis on Japanese cuisine, and always with Azorean products. 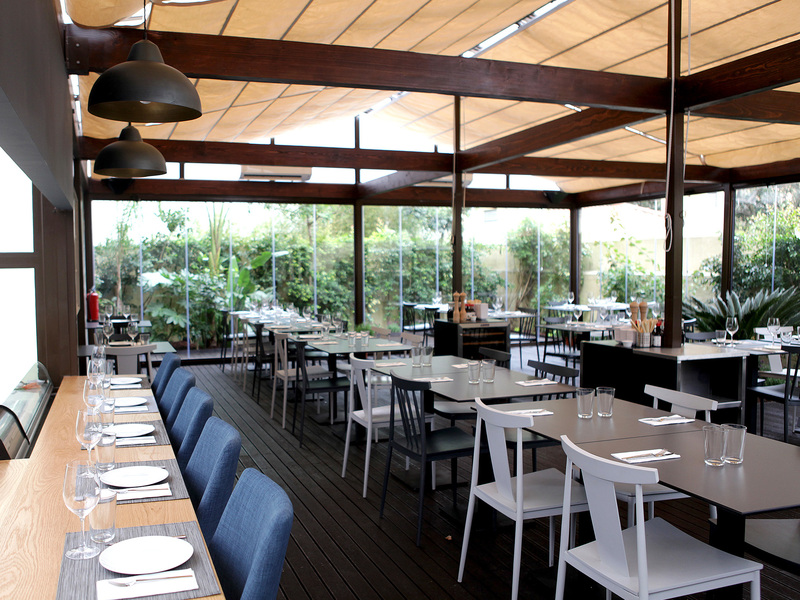 You have a lot to choose from, but our advice is to order the smoked mackerel with zucchini carpaccio. 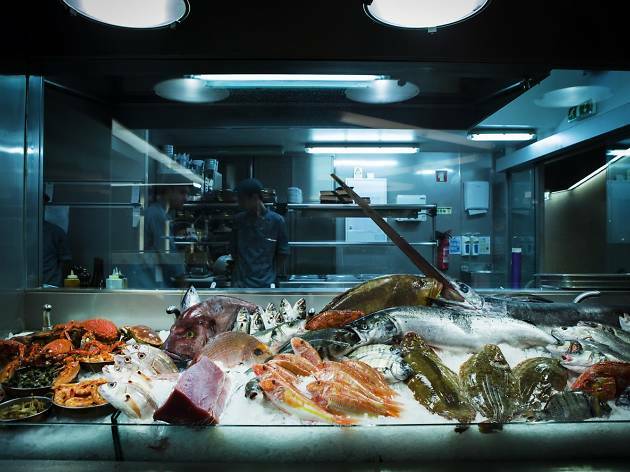 A very trendy restaurant serving fish and nothing but, whether raw or cooked, traditional or modern style. 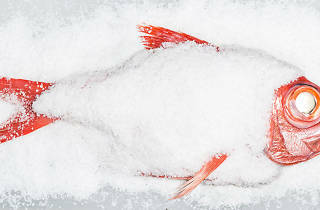 That means fish served as a snack, a ceviche, a tartar, a fillet or even in the form of a prodigious tuna steak. Another feature worth knowing about: there are no tables. Everything is set around a single counter – a fine looking one, by the way.